In 1861, when war erupted between the States, President Lincoln made an impassioned plea for volunteers. 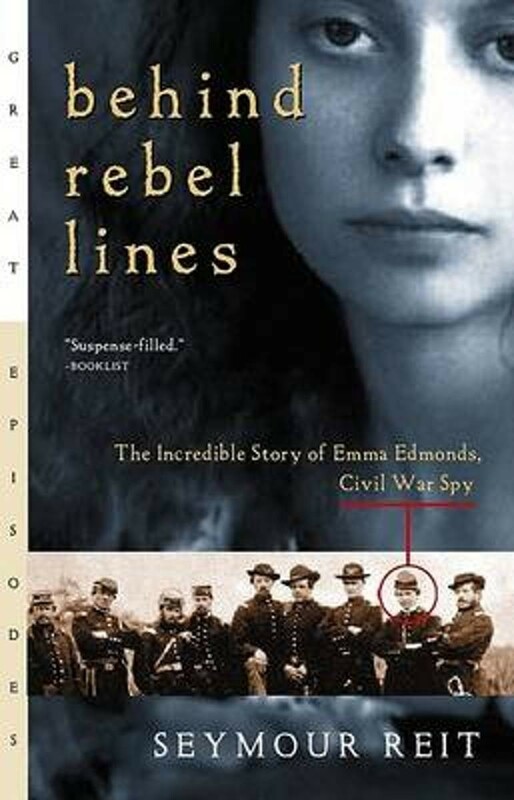 Determined not to remain on the sidelines, Emma Edmonds cropped her hair, donned men's clothing, and enlisted in the Union Army. Everyone, even her fellow soldiers, thought she was a man. But Emma wanted to do more. When she heard a key Union spy had been captured and executed, she volunteered to take his place. Posing in turn as a slave, peddler, washerwoman, and fop, she became a cunning master of disguise, risking discovery and death at every turn behind Confederate lines. Emma had fooled her own army, but could she keep her secret behind enemy lines? 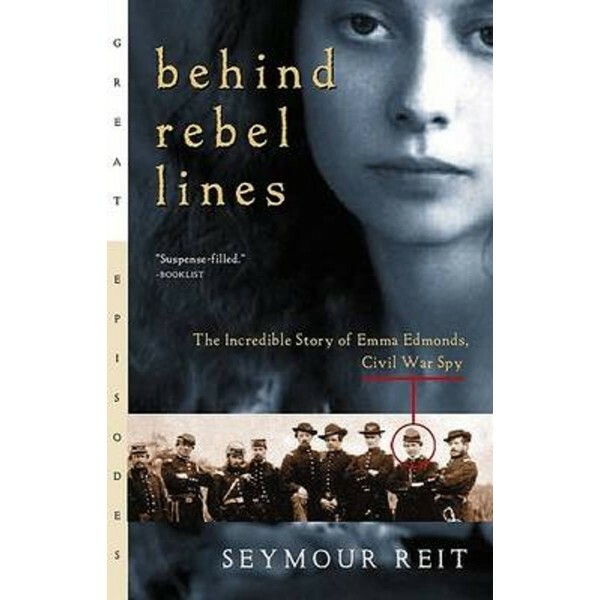 This fascinating story of a real-life, little known Civil War hero is a fast-paced, stranger-than-fiction tale of courage.